Bischeck is an open source project with the goal to provide dynamic and adaptive monitoring of applications and processes. 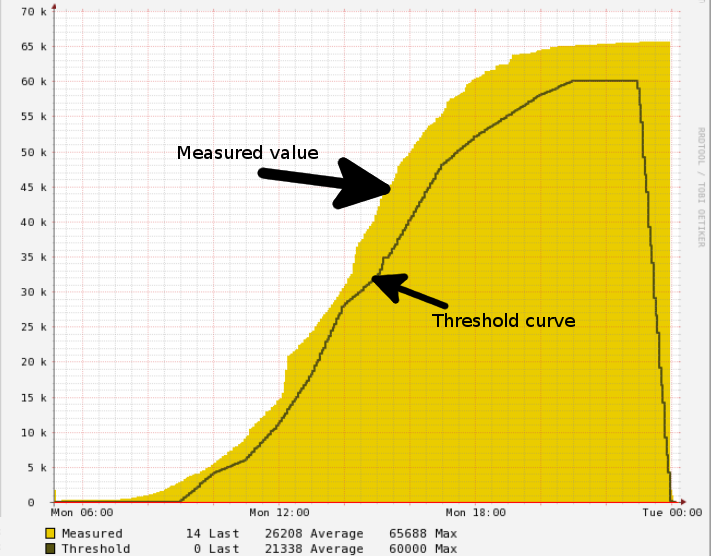 By caching collected monitored data, Bischeck can create thresholds based on any combination of the collected data, enabling baselines that are dynamic and adaptive to business load. Threshold profiles can also be defined for different time periods, like day of month and week, to support different expected baselines. This is equally applicable if the need is to monitor your average utilization of all virtual machines or the expected order flow to your business system. 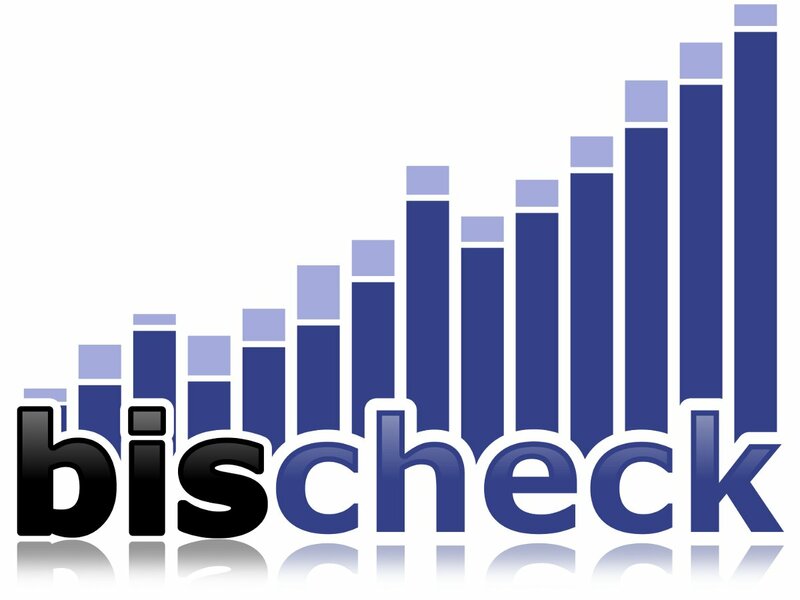 Bischeck integrates with any Nagios distributions by sending service state and performance data through passive checks. Nagios manages the visualization and notification of the alarms in the usual excellent Nagios way. Bischeck also integrates with data visualization systems like OpenTSD and Graphite to provide visual analysis of the captured data.